It’s 1944 Nazi-occupied France, and Marguerite is an active Resistance member along with husband Robert Antelme and a band of fellow subversives. 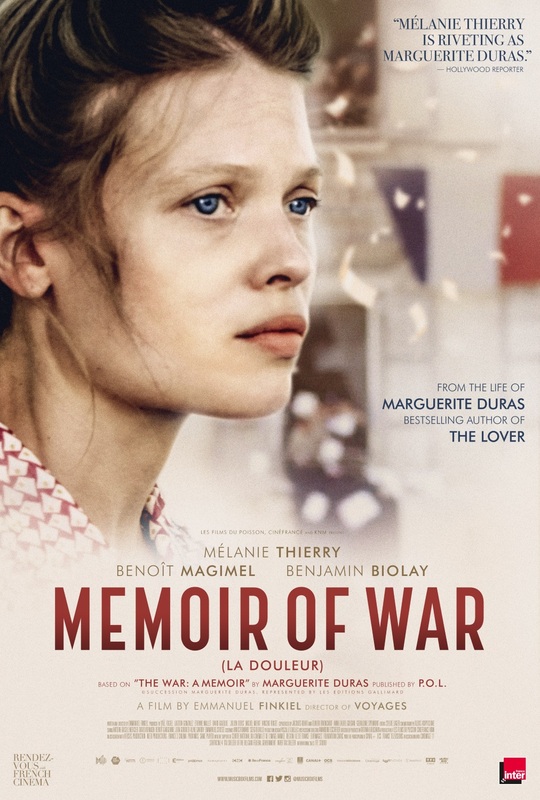 When Antelme is deported to Dachau by the Gestapo, she becomes friendly with French Nazi collaborator Rabier (Benoît Magimel) to learn of her husband’s whereabouts. But as the months wear on with no news of her husband, Marguerite must begin the process of confronting the unimaginable.